Video Pills, fast information for you! View short videos of experts who made a speech at Madrid Cattle Symposium. 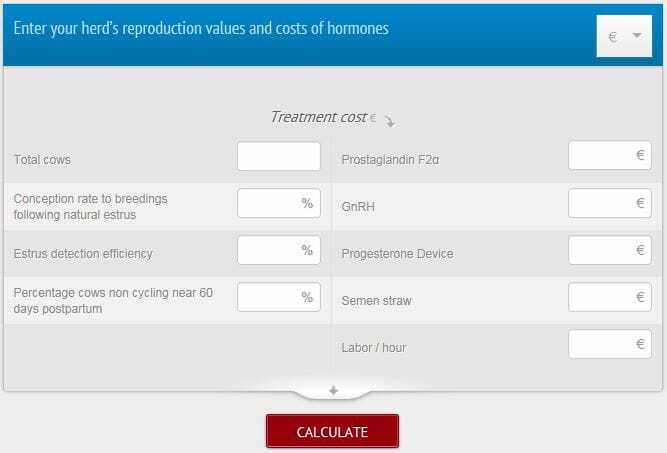 Challenge yourself with our Expert in Reproduction Test. 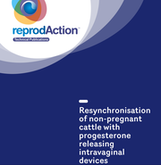 Make the most out of reproduction! Take Action with the new VetCPD section! 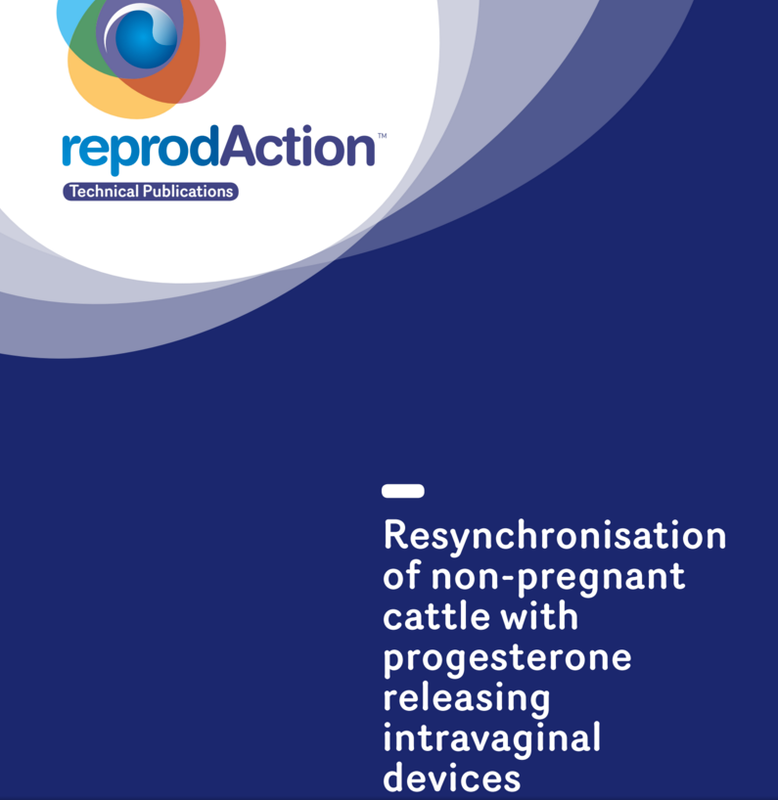 Reassess your approach to cattle reproduction and boost success by utilising these exclusive Ceva reprodAction resources. 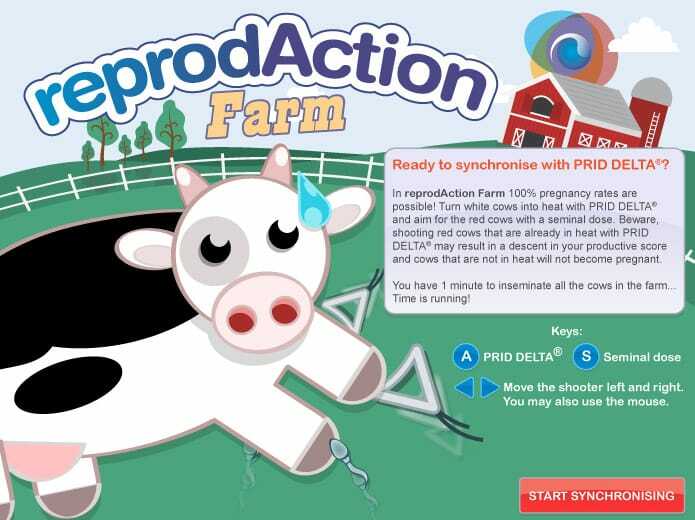 The cows at reprodAction farm need to be inseminated - can you raise the productivity rates to 100%? How profitable is your herd? How does BCS affect fertility? 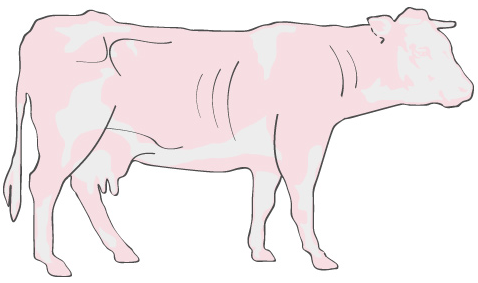 CEVA Animal Health has demonstrated its commitment to improving management of reproduction in livestock animals through offering a complete range of solutions: products and protocols adapted to different industries. We want to keep on innovating, tell us your suggestions!